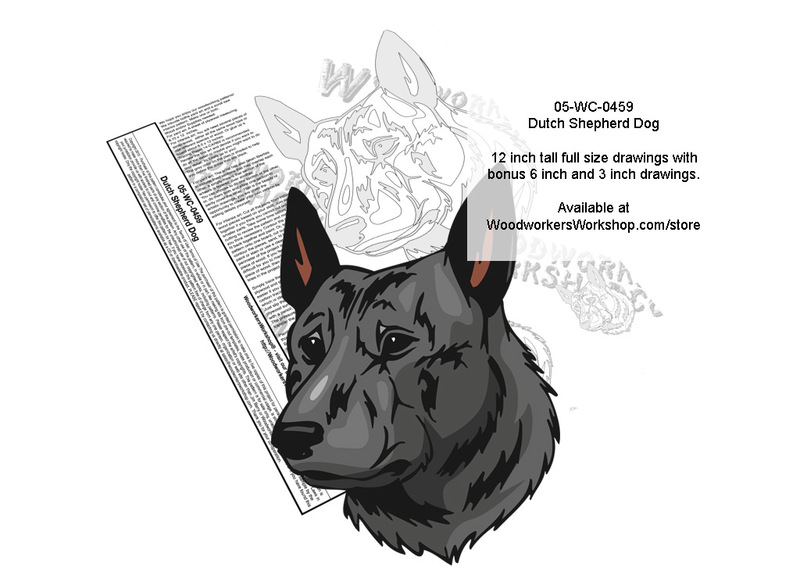 The Dutch Shepherd Dog is a herding dog of Dutch origin. They were used by shepherds and farmers who needed a versatile dog, with few demands, and a dog that was able to adapt to a harsh and meager existence. Full size drawings.